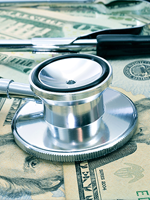 The landscape of population health is evolving rapidly, which supports the ageless contention that change is the only constant. Multiple sclerosis (MS) is a chronic, debilitating disease that attacks the central nervous system. It is estimated that approximately 400,000 people are living with MS in the United States, and approximately 10,400 patients are newly diagnosed with the disease annually. 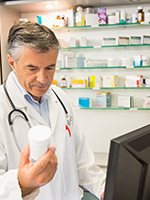 What Makes Specialty Pharmacy Care So Special? The benefits of statin therapy in reducing cardiovascular (CV) events are immense. 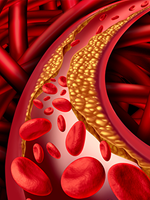 In numerous studies, lowering low-density lipoprotein cholesterol (LDL-C) levels with statin therapy has been shown to reduce rates of major adverse CV events, such as myocardial infarction (MI) and stroke. 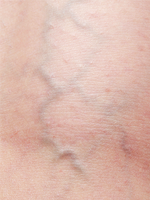 It has been estimated that approximately 24% of adults in the United States have visible varicose veins, and an estimated 6% have evidence of more advanced chronic venous disease (eg, hyperpigmentation or healed or active ulcer).